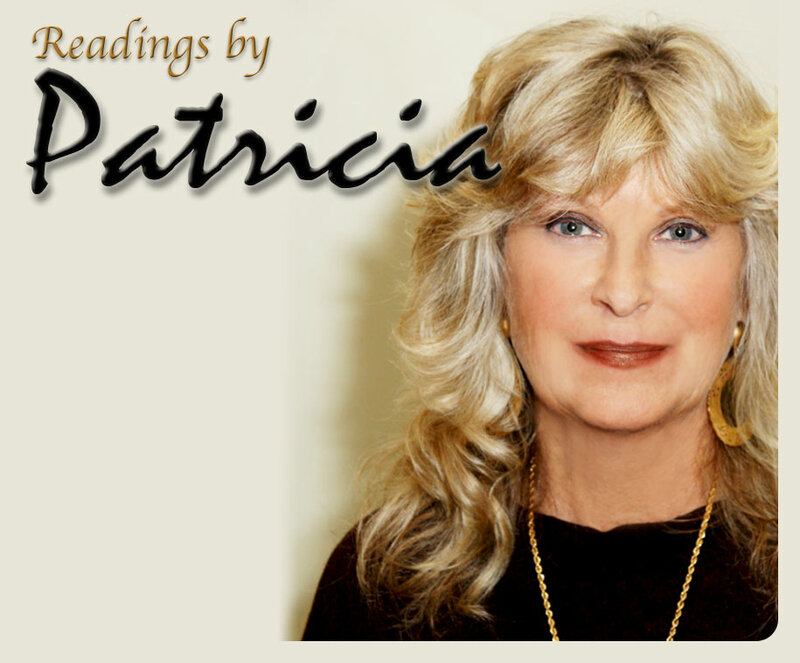 Patricia has been a metaphysical practitioner for the past 35 years. She has always had an interest in the supernatural since a very young child. At the age of five, she recognized that she had a gift but growing up in a strict Catholic environment prevented her from exposing her abilities. During her teen and early adult years, her intuitive powers became more enhanced and continued to evolve. Patricia holds a BA, B.ED and M. Ed in Educational Administration. Her experiences as a teacher, counselor and administrator have made her an empathic and compassionate listener. Currently she is a full time tarot reader, clairvoyant and spiritualist medium. In her readings, she helps others connect with their spirit guides and receives messages from their dearly departed loved ones. She is trained under James Von Praagh, the world renowned psychic medium and has helped people from all over the world.